Mamas and papas of today are spoiled for choice when it comes to picking a nappy bag to suit their stylish baby paraphernalia carrying ways. And where to look for some truly terrific totes? BabyBeau, that’s where! BabyBeau, home to baby bags that are as practical as they are pretty, elegant and sophisticated. Boasting a brilliant baby bag collection, new mums and dads will be stepping out in style with each BabyBeau bag making a fashionable statement. 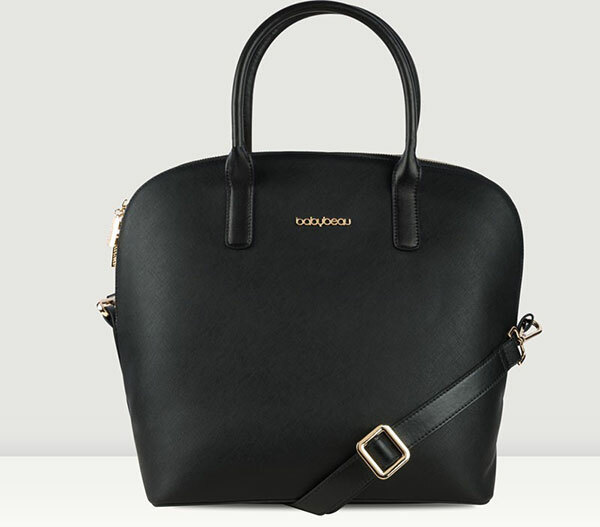 We especially love the Charlie Round Tote Changing Bag (£139) in all its rounded shaped glory. Made from saffiano faux leather and finished with beautiful gold hardware (not to mention a matching bottle holder and change mat), this bag is certainly a head turner! 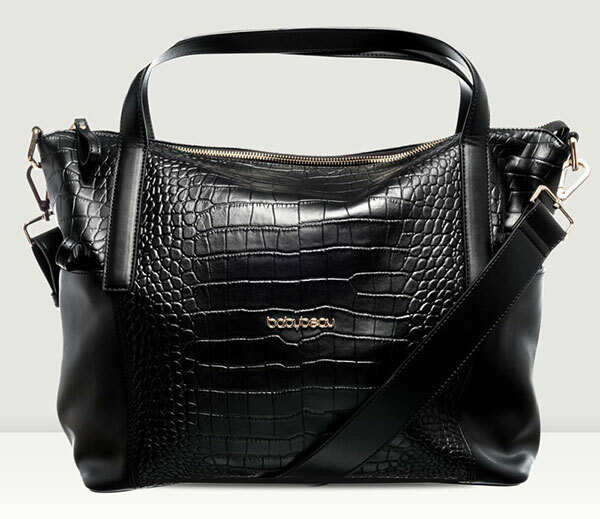 Alternatively, if you’re after a more casual approach to a nappy bag – the slouched shape of the spacious Sophia Croc Changing Bag (£189) certainly suits a more relaxed look. We have no doubt you’ll love your bag well past the initial baby days and you can continue to use your bag as a regular handbag just by simply removing the water resistant and fabulously striped BabyBeau Organiser. Too easy! See the whole stunning collection over at BabyBeau, but be warned – due to popularity, many are sold out, so be sure to check the stockist page if hunting down a particular bag.